The hiatus has been fairly quiet, but it looks like things will be ramping up from this point on as more info is slowly released. Here’s a look at some other news that’s happened over the past week! Details on this new webisode series can be found here. You can watch the first webisode below. 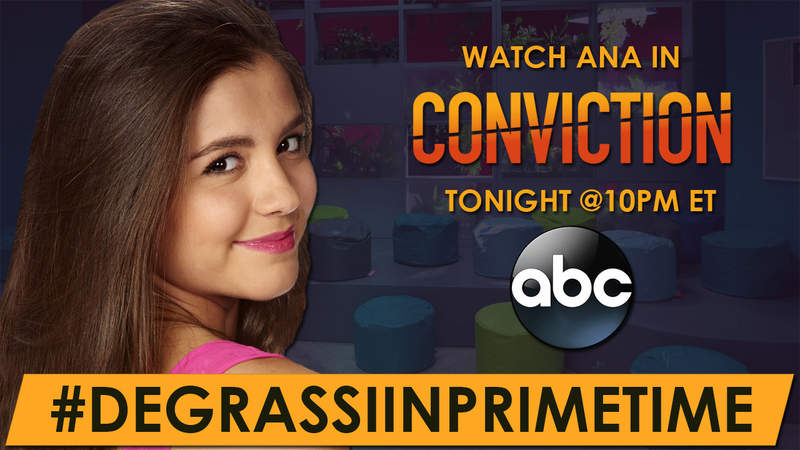 Ana Golja will be appearing in an episode of “Conviction” TONIGHT at 10pm ET on ABC. 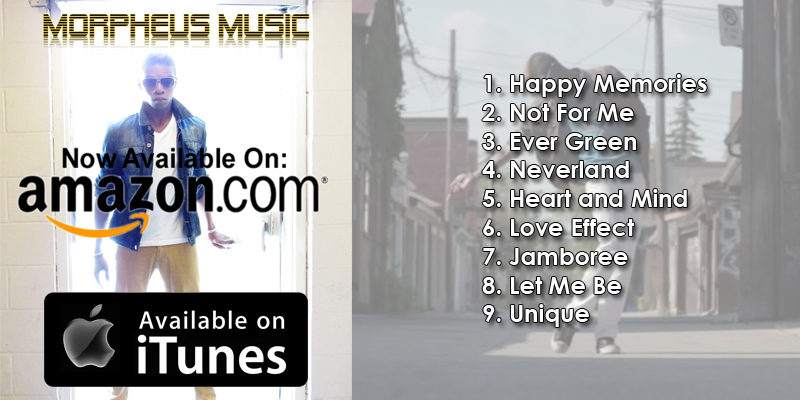 Congrats to Richard for releasing his album, “The Beginning!” It’s available now in iTunes and Amazon.